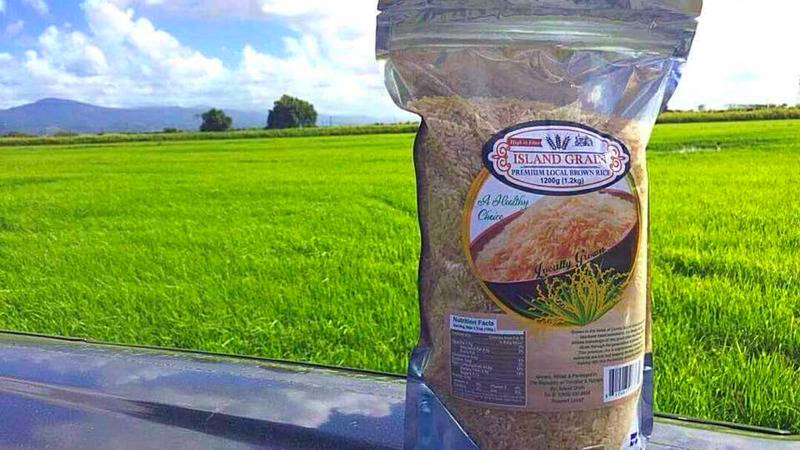 Despite the hassle it takes getting there (or leaving it), the sister isle remains a dreamy escape for travellers, whether it's for the island's diving spots, beautiful beaches, or the welcoming yet practical approach of Tobagonians to all who visit their shores. 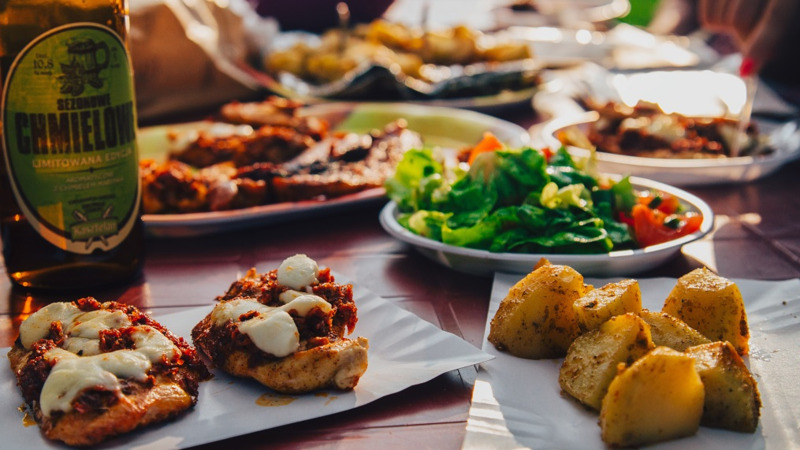 While on the island, there are some places food adventurers simply need to try in order to fully experience the delight that is Tobago. 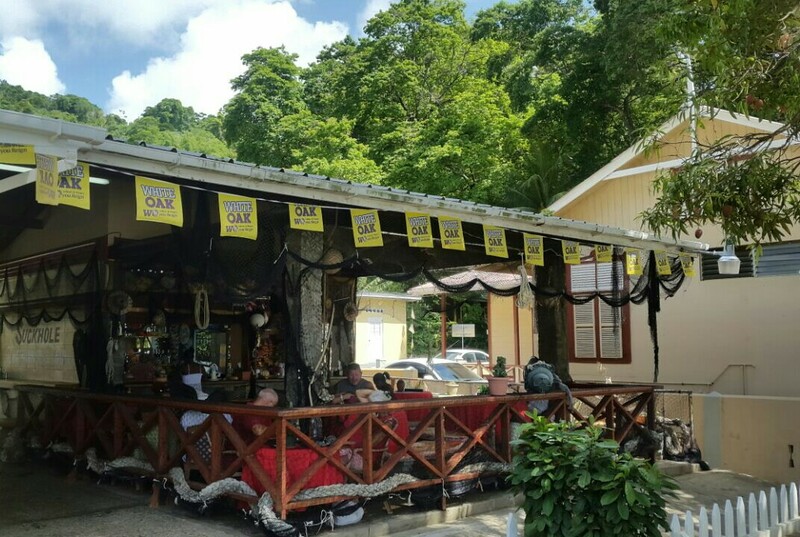 Located at Old Grafton Beach Road, Tobago, the Seahorse Restaurant and Bar is well-known for its deliciously fresh seafood, fine wines and of course beautiful views. 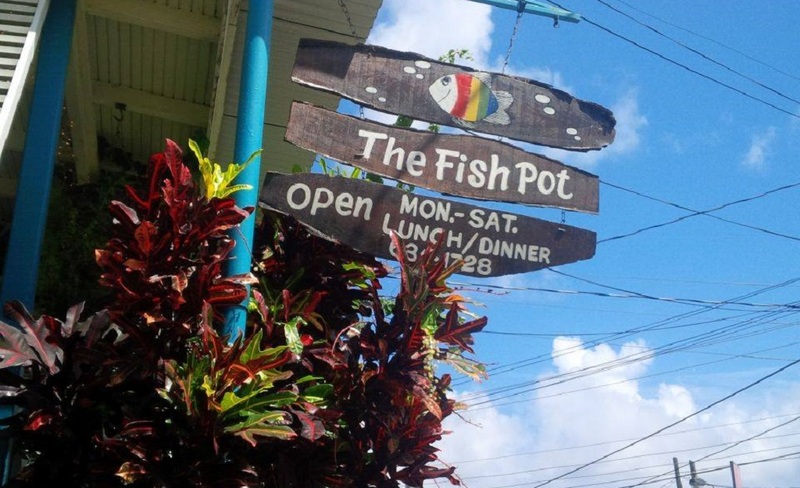 Based in Grafton, for the catch of the day that’s always fresh and delicious, you can check out the Fish Pot, located at Pleasant Prospect, Grafton. 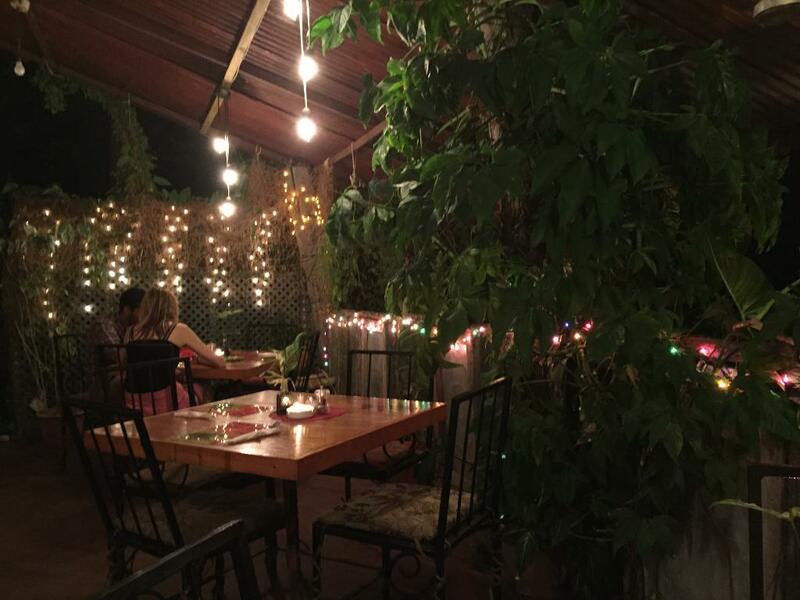 Consistently serving freshly made pasta, delicious wines and the best Italian dishes, La Tartaruga (‘turtle’ in Italian) remains a special find in the village of Buccoo, Tobago. 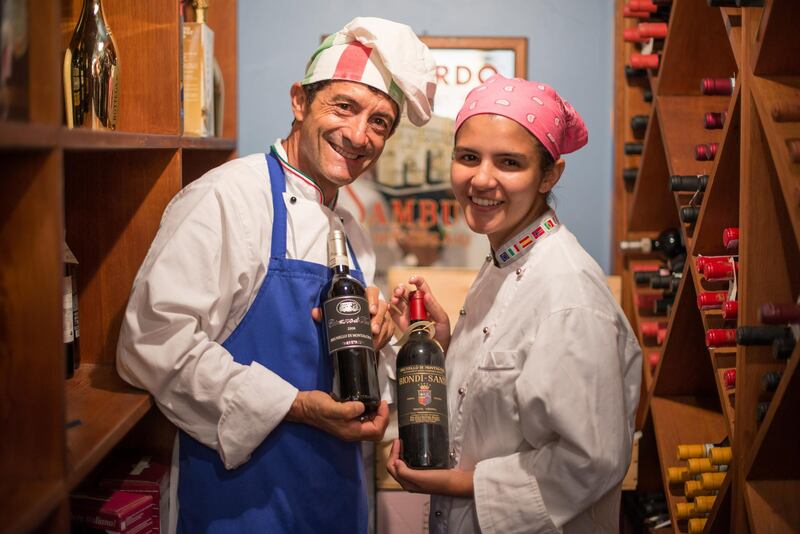 Culinary team Gabriele De Gaetano and Andria De Gaetano pay attention to every detail, ensuring all who visit their restaurant experience the best Italian cuisine the island has to offer. 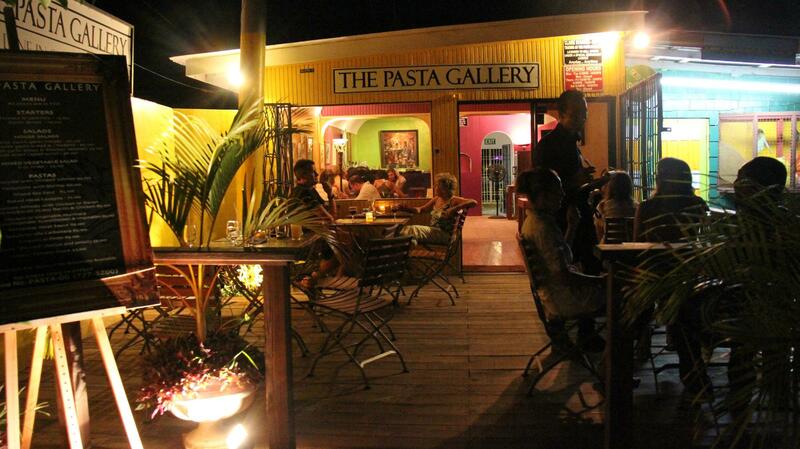 Located in Crown Point a stone's throw away from Store Bay and Pigeon Point Beach, Pasta Gallery serves up consistently good Italian food, with the hustle and bustle of nearby Crown Point for those who want to lime a little bit later. 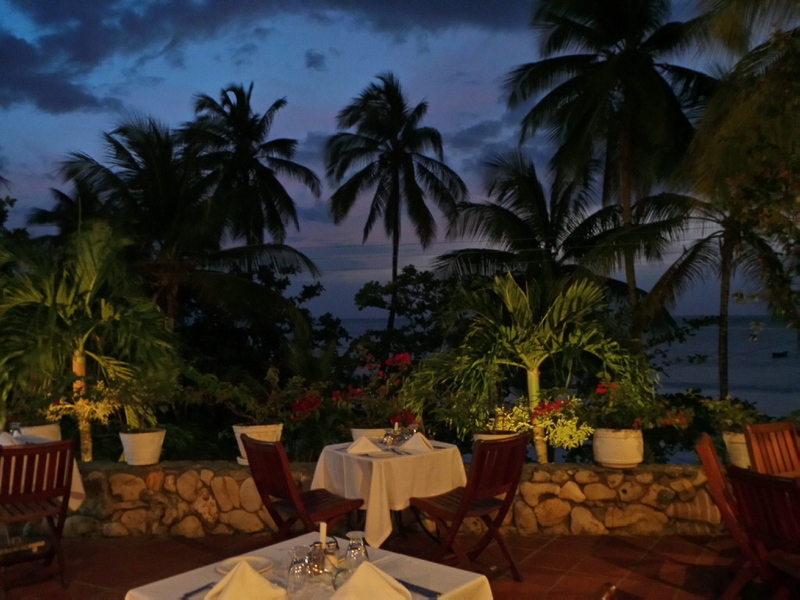 This interestingly named restaurant and bar in Charlotteville is known for its plentiful and fresh dishes. 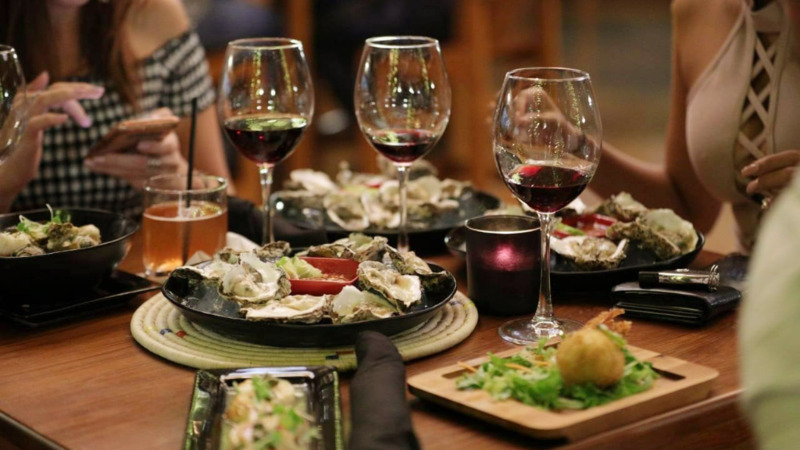 According to reviewers, although the food may take a while, it’s definitely worth the wait. 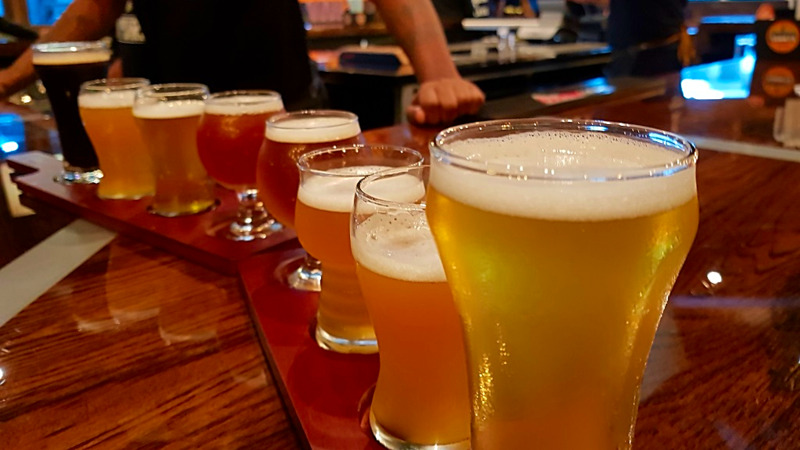 Based in Scarborough, this tapas restaurant serves up delicious small sharing plates and lots of vibes. 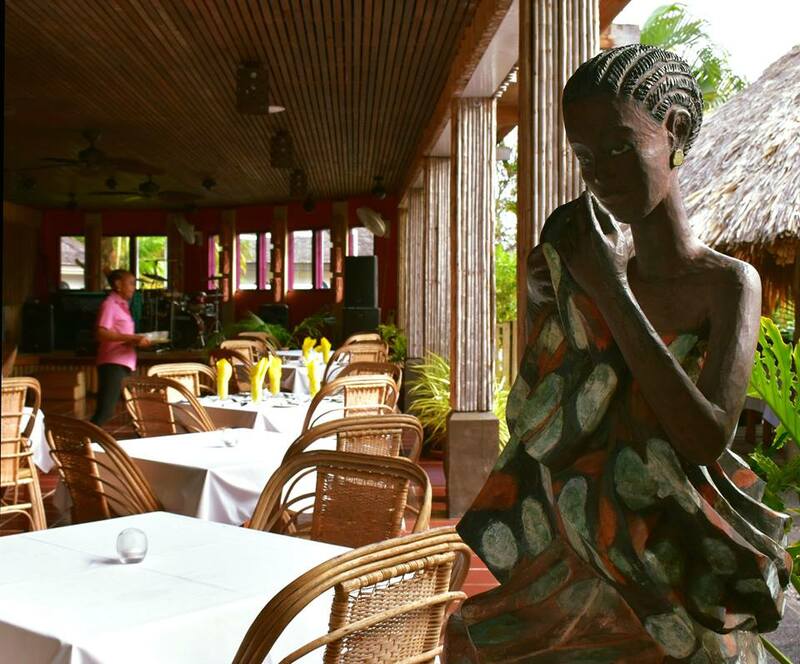 Known for its eco-friendly policies and focus on mindful relaxation, Kariwak Village Restaurant serves a delicious mix of both international and local dishes within a relaxing, tropical ambience. 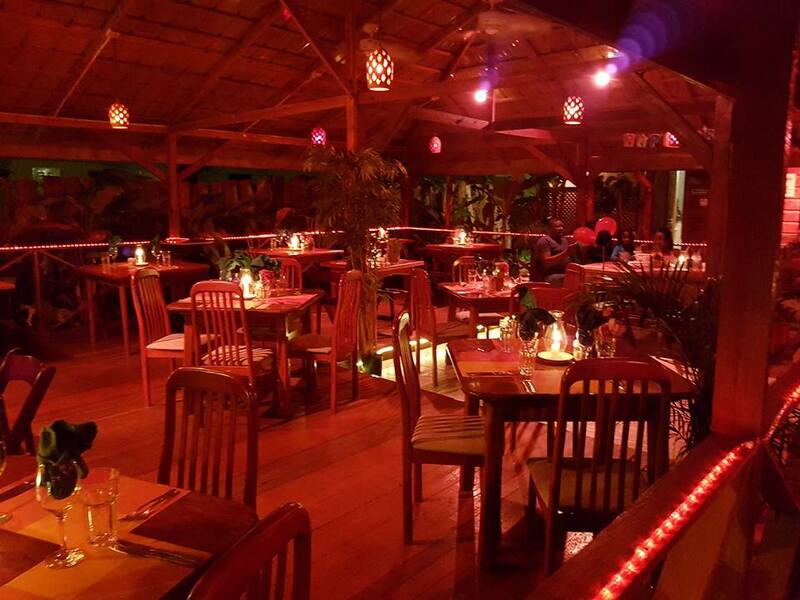 Rated the top Tobago restaurant on Tripadvisor, it’s worth your while to try this restaurant, located on Store Bay Local Road. 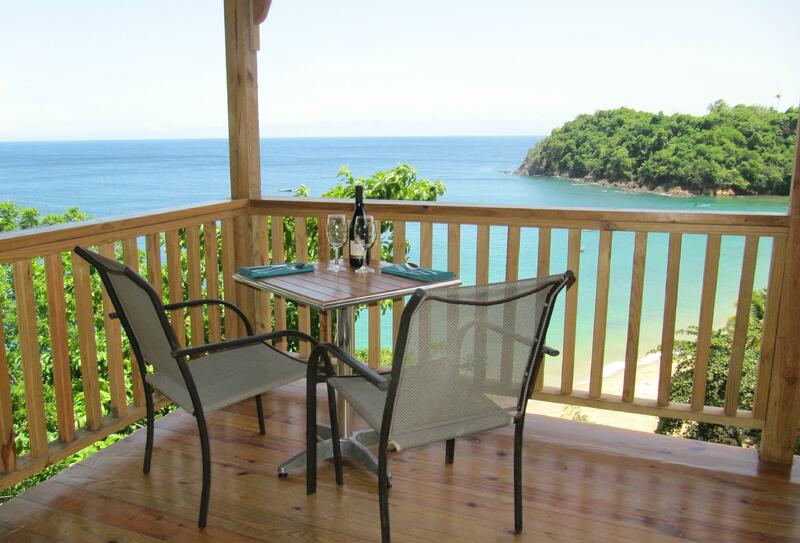 Based in Castara, enjoy the true beauty of Tobago with wafts of ocean air, delicious food and the gentle lull of the ocean behind you. 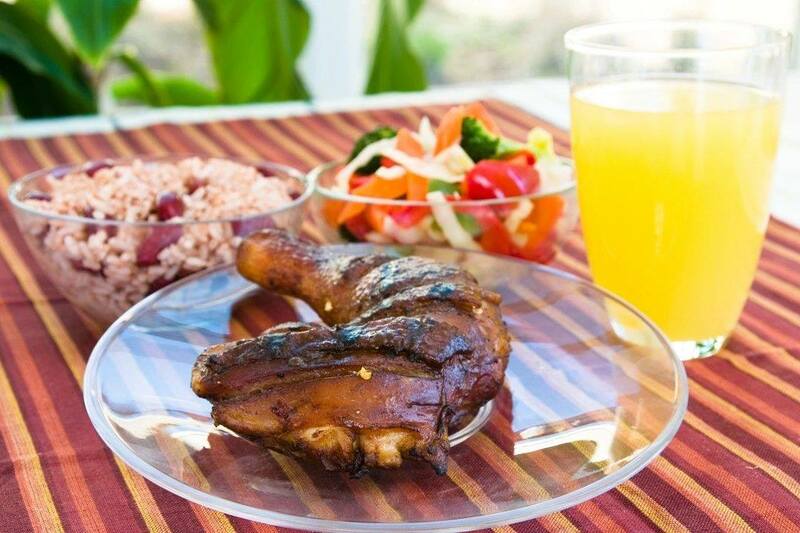 So far that’s our list of 10 delicious foodie finds in Tobago, have you heard of others? Comment below.